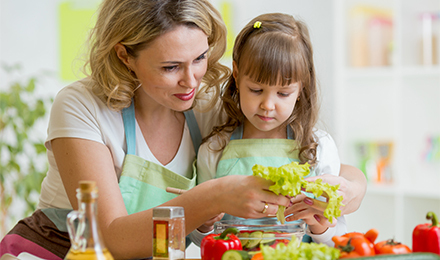 The Missouri Department of Health and Senior Services has renewed the contract for the Special Supplemental Food and Nutrition Education Program for Women, Infants and Children (WIC) at the Springfield-Greene County Health Department for another year. The WIC program provides nutrition education, supplemental foods, and referrals to health care and other community resources for income-eligible pregnant, breastfeeding, and non-breastfeeding postpartum women, and to infants and children up to age five who are found to be at nutritional risk. Low income is defined as 185% or below the Federal Poverty guidelines—which is currently $46,435 a year for a family of four. About half of the babies born in the US are WIC babies, and Greene County is no exception. We look forward to working with our staff and partners to serve our community in the coming year. Springfield-Greene County WIC is an equal opportunity provider and employer. ⇐Previous Feb 1, 2019 - Nominations open today for 2019 Harold K. Bengsch AwardNext⇒ WIC is open!